Over the past twenty years Amy has delved deep into the folklore of Britain, celebrating its richness, variety and close connection with the landscape. She tells stories that have been moulded by the land, weather and generations of tongues wagging. She works extensively in education, primarily with English and literacy, but much of her work is cross curricula. She revels in the creativity of collaboration with artists from different disciplines and loves to work outside, using physical space to support internal story structure. Amy’s workshops are about play, exploration and experimentation. She loves playing with language – riddles, rhymes, ballads and stories – using the oldest of stories to inspire new creativity. 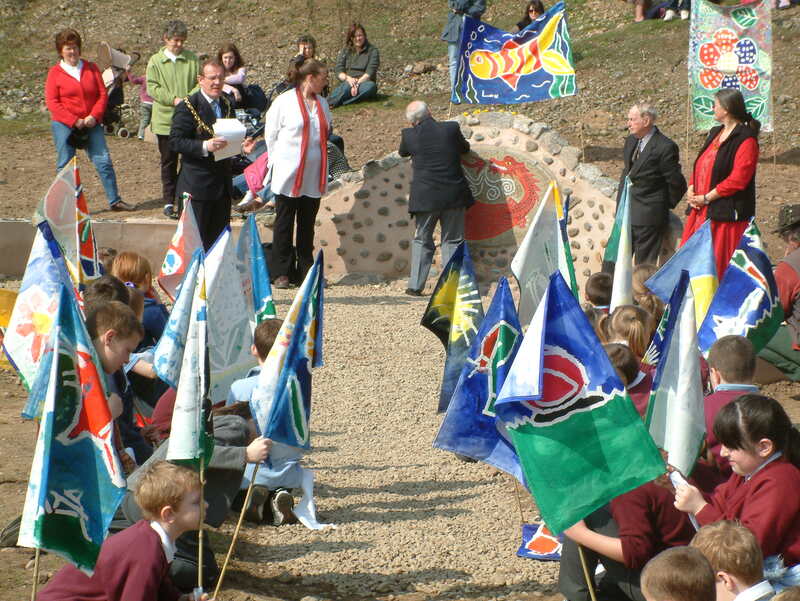 ‘Storytelling Garden’ Designed and built a place to create, tell and play with stories in Bishops Castle Primary School with KS1 students and visual artist, Michelle O’Connor. ‘Wild Edric – Hero under the Hill’ Touring this piece celebrating the landscape of South Shropshire and its mythic hero. ‘Christiana’s Journey’ A collaboration with Dr. Nicola Grove exploring women’s journeys and pilgrimmage through John Bunyan’s lesser known sequel, storytelling and reminiscences of the Camino de Santiago. ‘Oriel Davies Gallery’ Interpreting the ‘Flora’ exhibition through storytelling, creative writing, rhyme and song through a series of events for both adults and children. ‘Wellington Young Storytellers Club’ working (playing!) with teenagers, developing their stories/presentation skills. 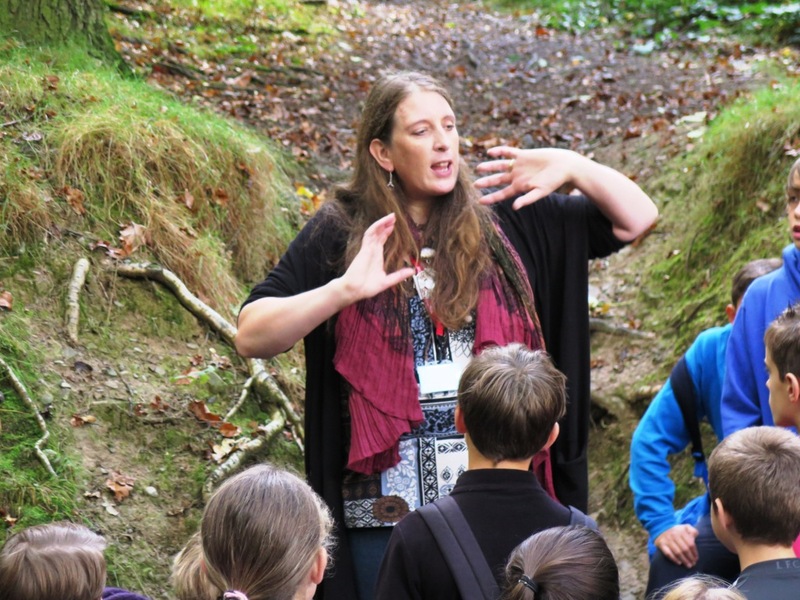 ‘World Book Day’ series of workshops in Shropshire schools using forest school spaces, traditional stories, trails and exploration to lead into creative writing and developing classroom books. ‘The Full English’ worked with the English Folk Dance and Song Society as part of their huge celebration of folk arts. Collaborated with folk musician, John Kirkpatrick and Y7, Queensbridge School, Birmingham to create a performance using ballads, story and dance. ‘Pass It On’ co–edited this resource with the Traditional Arts Foundation. ‘Pass It On’ is aimed at helping teachers and youth workers of all kinds to engage and educate young people in the art of storytelling. ‘Young Storyteller of the Year’ working with storyteller, Fiona Collins, and a group of Y11 students from Westcroft College, Wolverhampton developing storytelling skills in preparation for the Young Storyteller of the Year Competition. 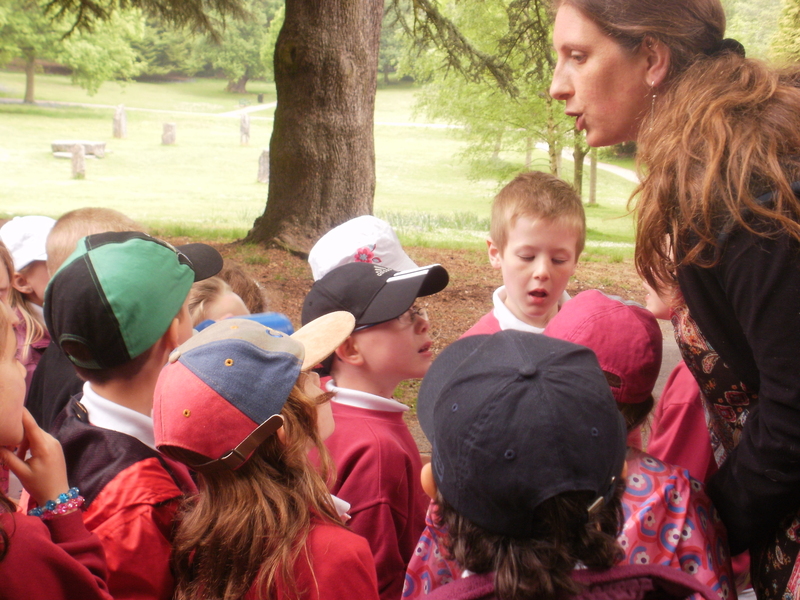 2011: ‘Sundorne Infant School’ collaborated with visual artist Michelle O’Connor and roleplay expert, Kat Quatermas, on an intensive project with Y2 boys to inspire a love of writing and develop their writing skills. The boys were submerged in an interactive story through trails, challenges and secret messages. They created their own trails and narratives for the rest of the school, culminating in the unveiling of a flashing, beeping, clanking, enormous word machine incorporating pieces made by the whole school. ‘Bishops Castle Creative Partnerships Writer in Residence’ working alongside the staff to support literacy skills as the new IPC curriculum was introduced into school. 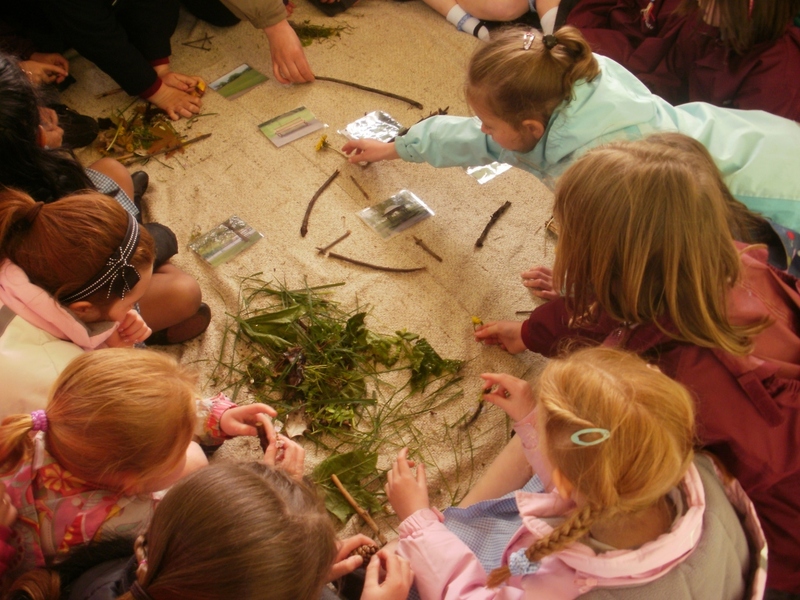 We tailored activities and sessions to support the needs of each class. The aim was to enthuse children about literacy, creative writing and core skills, looking at literacy in new and exciting ways, using visual, auditory and kinaesthetic learning to make writing fun. ‘Musical Migrations’ a celebration of birdsong along Offa’s Dyke and an exploration of how migration routes and bird species are changing. A series of community music and storytelling workshops culminating in promenade performances on Offa’s Dyke. ‘Bucknell Primary School’ collaborated with dancer Anna Belyavin to explore Greek myths and create new narratives based on Greek myth structure. We used outside spaces, drama and dance to physicalise story structure and bring narrative description to life. We explored the use of movement between spaces to help understand paragraphs, sentences and pacing. celebrating the history, folklore and people of Newport. ‘Young storyteller of the Year’ mentoring students from Burton Borough Secondary for the competition.